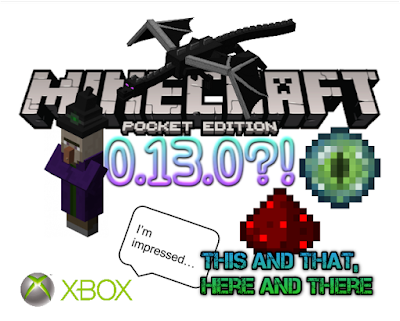 We have received news that the next update will be 0.13, not 1.0 like I thought it would be. 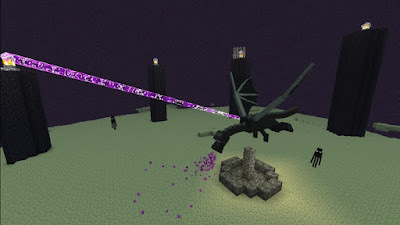 Remember how they said they would need nether and redstone before 1.0? Well, they already have nether in 0.12, and the next thing is redstone. And guess what? They confirmed it... It is most likely in 0.13.0, since it has to be before 1.0. That is, unless there is going to be a 0.14. Probably not. @AgaGamerZ @MissMarzenia I feel your pain, but don't worry, Redstone is in the works, we just want to do it right! 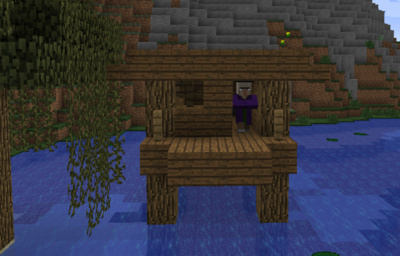 Cauldrons has been confirmed, so you can inference possibly witches.